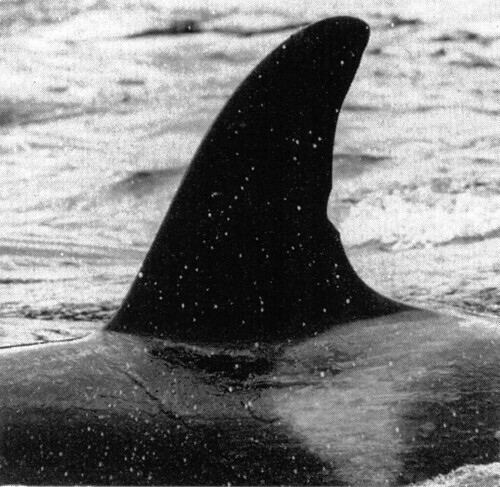 D1 pod was once quite common in Johnstone Strait but only occasionally visited this area during the 1990s. The two matrilines, D11 and D7, typically travel together. 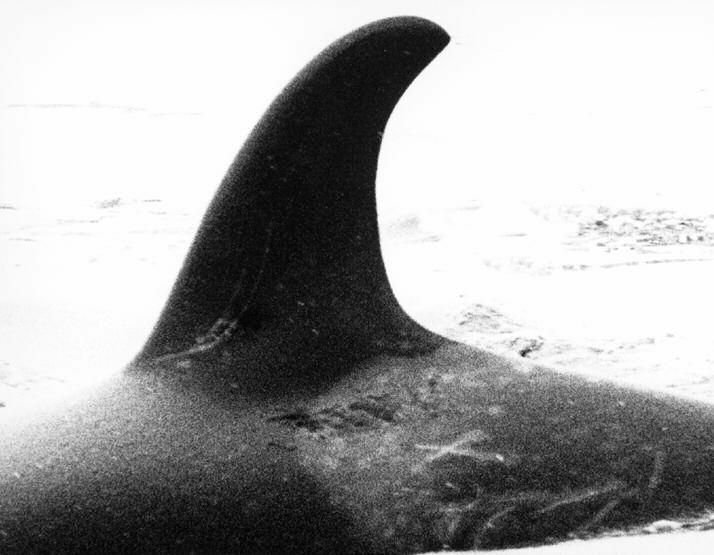 D11 matriline consist of 4 whales and 3 generations. 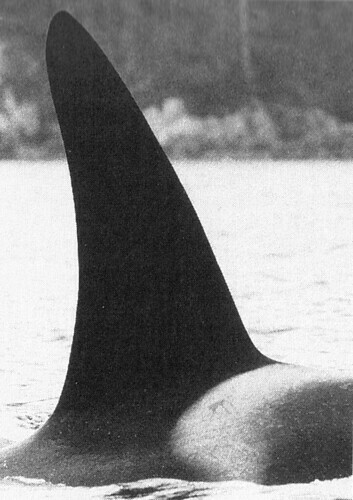 The matriline D11, Christie had four calves. 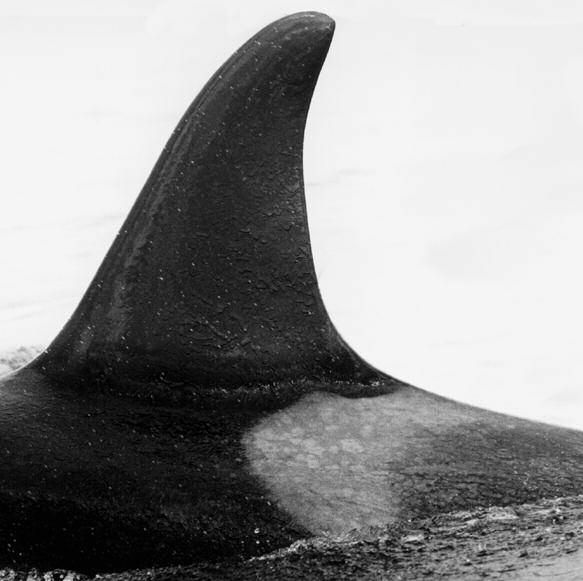 The first calf, D14 was born in 1987, but died in 2007. The second calf is still alive. 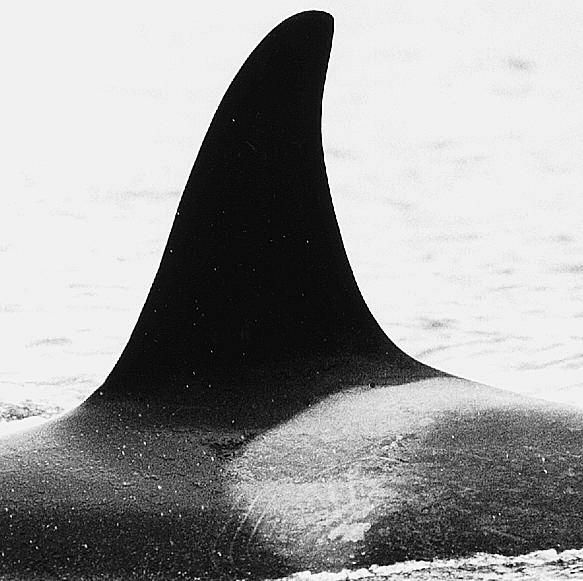 D17, Fisher was born in 1990 and had a calf of her own in 2004 when D21, Shearwater was born. De third calf of Christie was born in 2004. D22 was missing in 2007 and presumed dead. Last year she had her last calf. 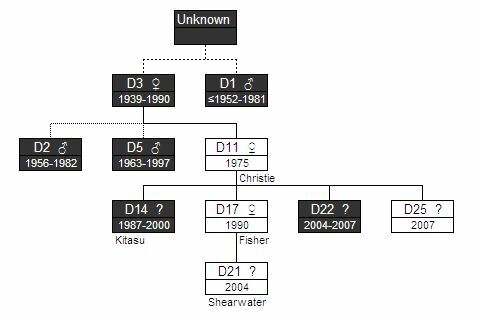 In 2007 D25 was born.